FRANKFURT -- Volkswagen Group said it regretted the U.S. state of Washington's decision to fine it $176 million over the automaker's diesel emissions violations. The fine ran counter to efforts to resolve U.S. consumer claims collectively, VW said in a statement Friday. 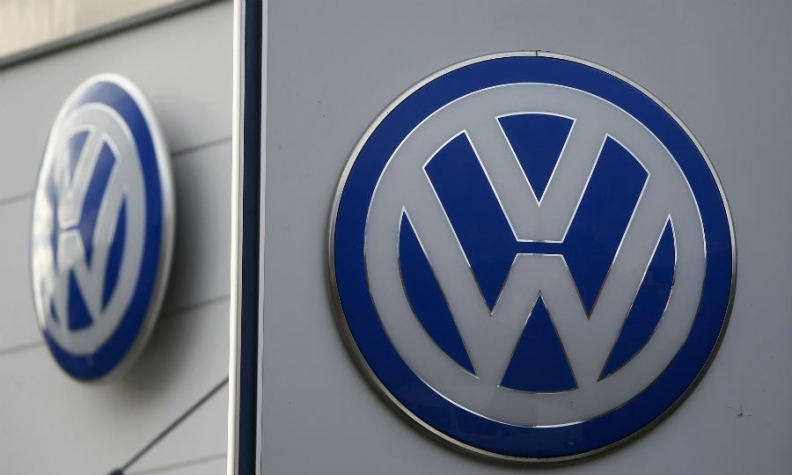 "It is regrettable that some states have decided to seek environmental claims now, notwithstanding their prior support of this ongoing federal-state collaborative process," VW said. VW has sought a comprehensive national resolution in the U.S. of all environmental issues arising from its emissions test cheating scandal. As part of these efforts, VW has agreed to buy back or modify affected vehicles, create a $2.7-billion environmental trust and invest $2 billion on infrastructure for zero-emission vehicles. The Washington Department of Ecology said it had fined VW $176 million for installing "fraudulent software" on 21,000 vehicles registered in the state. "Volkswagen's actions violated our state's air quality laws and put people's health at risk,” Ecology Director Maia Bellon said in a statement on Thursday. VW has 30 days to appeal the penalty to the Washington Pollution Control Hearings Board. It has not said whether it will launch an appeal. VW's emissions scandal erupted in September, after the U.S. Environmental Protection Agency said the carmaker had violated the Federal Clean Air Act, forcing the carmaker into a $14.7 billion settlement.